There are currently 39 blog entries matching this tag. Thursday, March 21st, 2019 at 9:32am. Lighthouses have guided mariners along Florida’s coast for centuries. Many do not know that Florida is home to 30 historic lighthouses, many of them are nearly a century old themselves with the oldest dating back to 1838. There were several others but over the years have fallen victim to erosion, fires, storms, and demolition. The lighthouses range in height from 28 feet high to 175 feet high, almost half of the remaining historic lighthouses in Florida are over 100 feet tall. The Lighthouses are now operated by the Coast Guard but that wasn’t always the case. The federal Lighthouse Service and the Coast Guard merged in 1939 and today many of the Lighthouses have been preserved and are open to the public to tour and visit. Tuesday, March 19th, 2019 at 1:59pm. The Jupiter Inlet Lighthouse and Museum is hosting their reoccurring Lighthouse Moonrise Tour this Wednesday, March 20th at 6:45 pm. Guests who attend the Moonrise Tour will learn about the history of the Jupiter Lighthouse while enjoying the views of Jupiter and the full moon in the sky. The tour lasts approximately 75 minutes and the tours are weather permitting. Be sure to check their website for more information for updates. The tour costs $25 dollars per person and $20 dollars per person for Lighthouse Members. Tickets are required and can be purchased online. All are welcomed to attend, and children must be at least 48 inches tall to climb the 105 steps to the top of the tower. Tuesday, March 12th, 2019 at 11:28am. This Saturday, the Jupiter Inlet Lighthouse and Museum is hosting their Family Adventure Day: Celebrating Seminole Culture. The Family Adventure Days are history inspired education and adventures to celebrate the unique culture of the Seminole Tribe in Florida. The waterfront activities are fun and educational for all ages. The morning will be filled with storytelling, demonstrations, games, activities, and arts and crafts at the iconic Lighthouse. The event has partnered with the Ah-tah-thi-ki Museum for the day. All materials will be provided for the event. Guests are asked to bring their own picnic lunch to enjoy on the Lighthouse lawn overlooking the Jupiter Inlet. Monday, March 11th, 2019 at 2:44pm. 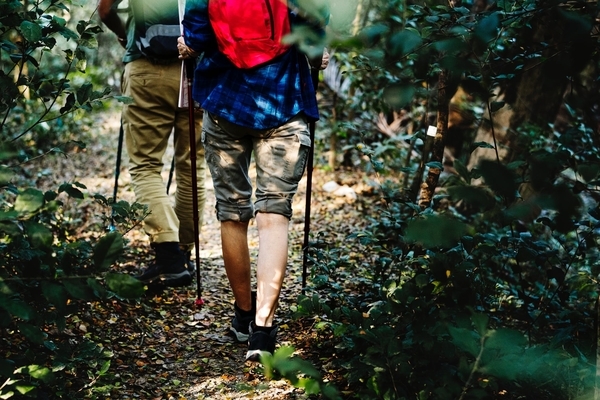 The Jupiter Inlet Lighthouse and Museum is hosting two events this Wednesday, March 13th, Hiking with Young Explorers and the Lighthouse Sunset Tour. Hiking with Young Explorers: The staff of the lighthouse invites both young explorers and parents to their nature hike of the North Trail. The hike is led by Sophia Fonseca, the lighthouse site’s Natural Resource Specialist. She will lead the hike through the scrub and identify the animal tracks and how the animals move around. The next hike is this Wednesday, March 10th at 9 am. The hike last approximately an hour and attendees are asked to bring water, sunscreen, bug spray and a snack if needed. The hike will begin at the North Trail. Parking is available at the north parking lot or the grass nearby. Monday, March 11th, 2019 at 10:18am. 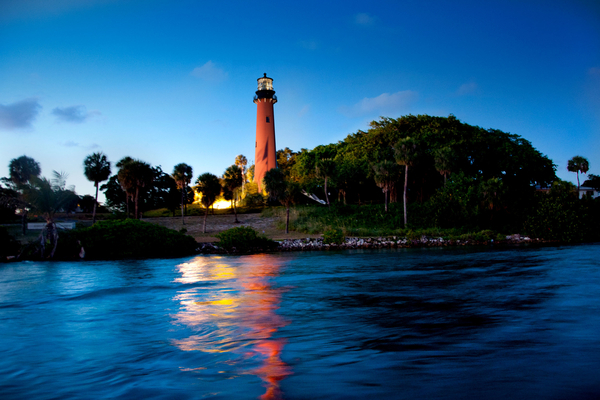 On Mondays, the Jupiter Inlet Lighthouse and Museum hosts their weekly Twilight Yoga At The Light. The class welcomes all levels of Yoga and attendees get to experience the serenity of yoga on the Lighthouse deck, under the big banyan tree with the sun setting in the background. The yoga class is taught by Mary Veal, from Kula Yoga Shala, located in Jupiter. 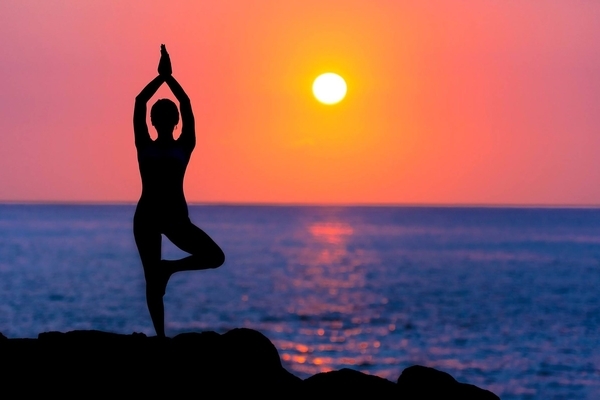 During the outdoor yoga class there is no music, no harsh lights, just the soothing sounds of the water and nature. All are welcome to attend the class. The cost is $10 dollars per person. Guests are asked to bring their own yoga mats, a flashlight, and water. Monday, February 25th, 2019 at 1:52pm. The Jupiter Inlet Lighthouse and Museum is hosting their reoccurring Hike Through History this weekend. The 2-mile journey includes hiking through the 120 acres of the Lighthouse Natural Conversation Area to learn about nature and the history of the iconic Jupiter site and Lighthouse. The historic site is just one of three natural sites in the United States and is protected by the Bureau of Land Management’s National Conversation Land Programs. This Saturday, March 2nd at 8:30 am the Lighthouse is hosting the event. The hike welcomes children and adults to join in. 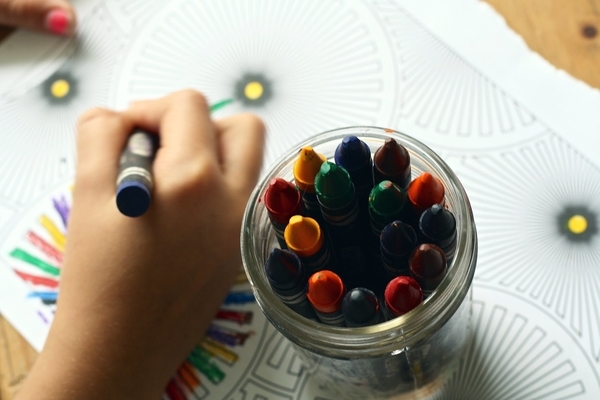 Children ages 13 and under must be accompanied by an adult, and the minimum age for children is 5 years old. Thursday, February 7th, 2019 at 2:28pm. 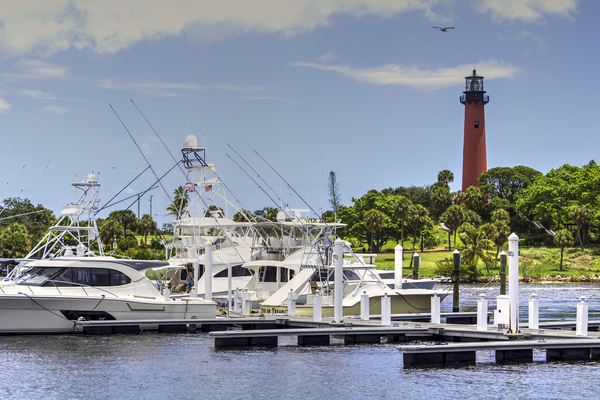 The Jupiter Inlet Lighthouse and Museum is open 7 days a week and hosts a series of events throughout the week. 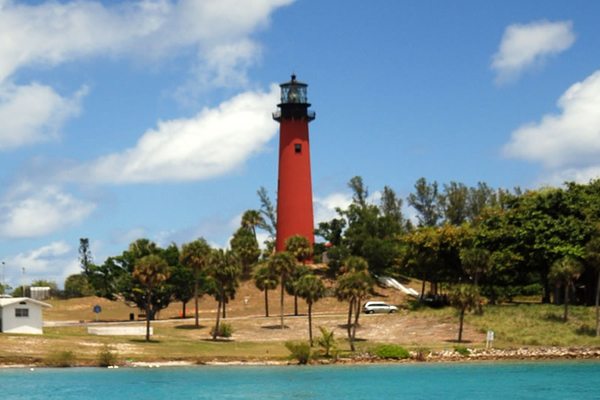 The iconic red lighthouse has been part of Jupiter’s history since its construction in 1853. Here is a list of the events happening at the Lighthouse this month. The Jupiter Inlet Lighthouse and Museum is hosting their Family Adventure Day series on Saturday, February 16th from 10 am to 1 pm. 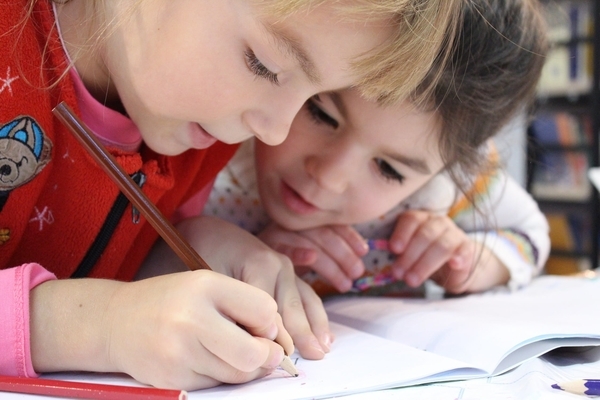 Family Adventure Days are part of the Lighthouse’s new series that is aimed for families and features family activities, sea-inspired and educational events, and adventures about Florida’s history. Next Saturday the event will be featured around Keepers and Life Savers. The day will include arts and crafts, games, story-telling, hands on activities and water and rescue demonstrations.